Premium Seating available by calling 317-450-9945. Reserved Seating available through the Hilbert Circle Theatre box office. 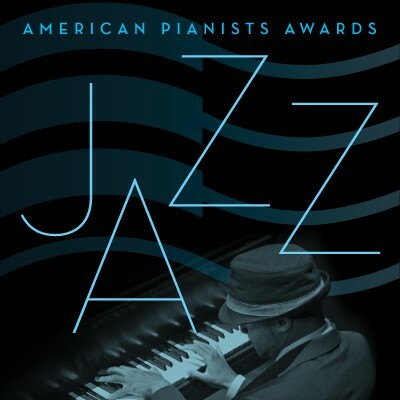 Five finalists for the 2019 American Pianists Awards perform with Grammy-winning jazz vocalist Kurt Elling and the Buselli–Wallarab Jazz Orchestra. The winner will receive the Cole Porter Fellowship--valued at over $100,000.